Being that we are LOCALS, we possess a wealth of savviness and know-how necessary for any traveler to quickly adjust to the lay of the land-- fast and safe. One of our many talents is in how we go about our vehicle selection process. 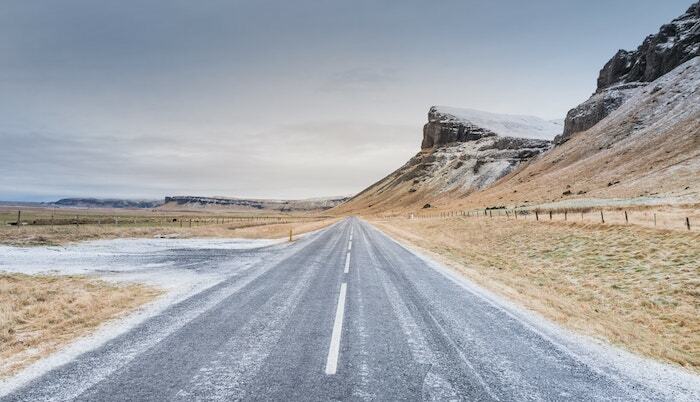 We have scoured the market for the ideal vehicles for Iceland’s beautiful and diverse terrain. Our vehicles are a great match for any traveler that is here for leisure or discovery! There’s something to say about having a great concept: customer service and excellent vehicles. Our customers love us! That’s why they keep coming back and choosing us for their travel needs. We’re different than most vehicle website providers because we have a top tier-24 hour-7 day a week, customer service center. 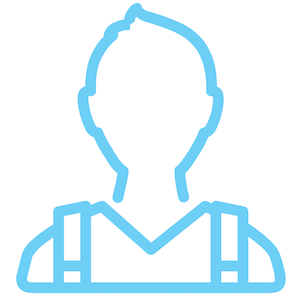 Whether you have questions about your booking or got lost while on your trip--we are here to help. Have you ever whitewater rafted under pristine conditions or been face-to-face with age old geysers? Iceland has it all! Whether you’re taking a break from the mundane 9-to-5 hustle of work or on a honeymoon adventure, we can help you pick out the perfect vehicle. A lot of our customers travel during the winter season too so check out our FAQ page to see if other like minded people can give you answers to your deepest questions. How cool is this? We’ve compiled stories from previous renters, travel experiences and advice that will help you on your journey. Whether you want to woefully be surprised and discover trails, sights, and venues on your own or you’d like to visit wildly popular items on the list, at least you have the option. A blog with the RV traveler in mind for Iceland adventures. Amazing! List with the best campsites in Iceland divided into regions. Full features and opening times are provided for those who would like to wonder around Iceland. Driving Tips for Iceland travelers planning on crossing the country. Information about type of roads, special conditions in Iceland as well as general tips for a safe driving. This article points Top things to do in Iceland. We describe the beauty of the chosen places and show the reason why you should definitely visit them. What to do around the Ring Road. We give you an idea of what you should think before heading off the road and you should be aware when you are already there. In this digital age, more and more people are deciding to disconnect and leave the mega city lifestyle behind in order to journey through nature at a more personal level. If you have this yearning, as we did when we set up our company, we would love to help you on this adventure. 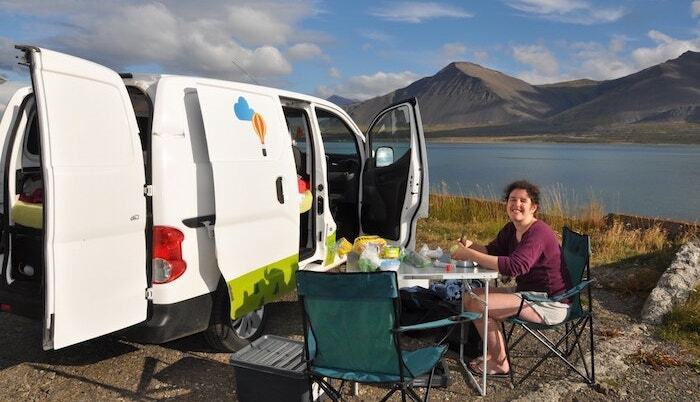 All of the campervan or motorhome rentals can conveniently be picked up near the Keflavik Airport upon your arrival. Renting RVs in Iceland--Iceland on the Go! 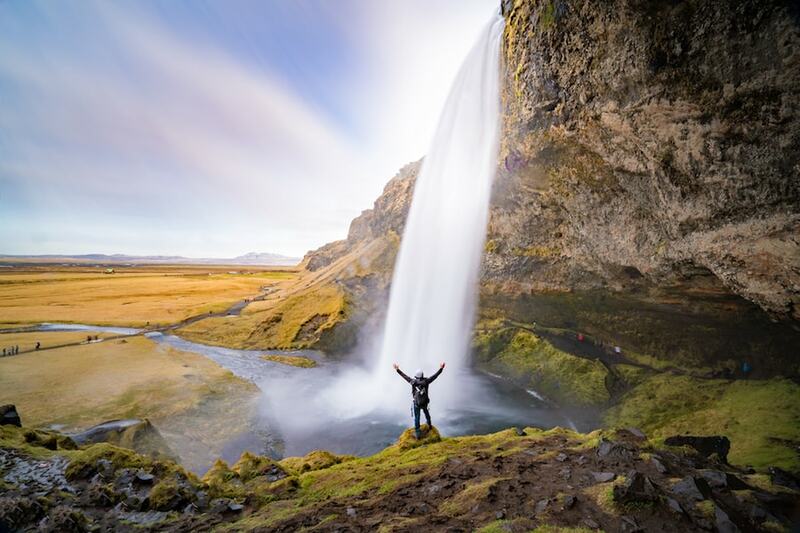 There’s no more rewarding feeling than planning a getaway, arriving at the airport with a backpack and picking up the keys to your home on wheels, during your stay in Iceland. A new world with dazzling spectacles and magnificent nature await you. Imagine the feel of the keys to your new campervan--it’s the feeling of pure freedom and adventure. You’ll be able to have the conveniences of home while on this trip. Camping, the mobile way! Throughout the many years we have had honeymooners, families and best friends deciding to leave the city behind, drop all worries and embark on a life changing trip through raw nature and staggeringly brilliant sights. We understand that this is not a common trip for many, but it’s sure as heck worth it. Testimonials from past and recurring customers fill us with joy because they say their trips have altered their mindsight, reset their moods and given them different perspectives on life and what is important. AM ehf is the company that we have chosen to work with to provide stellar motorhome and campervan rental services in Iceland. 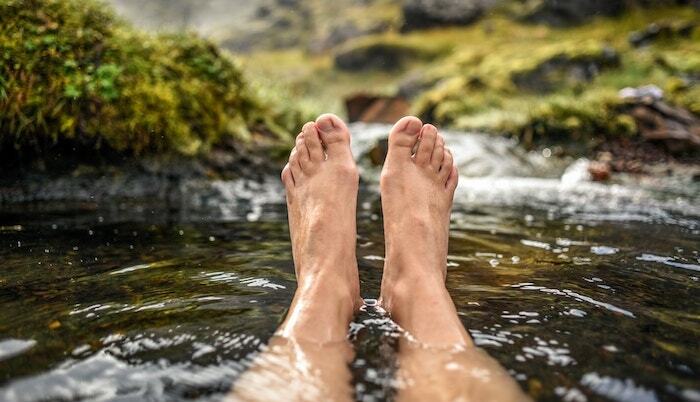 Picking up and turning in your vehicle rental is easier than ever since our service is located a stone’s throw from Keflavik International Airport or you can choose to pick it up in downtown Reykjavik. Whatever your preference, we can work with you. 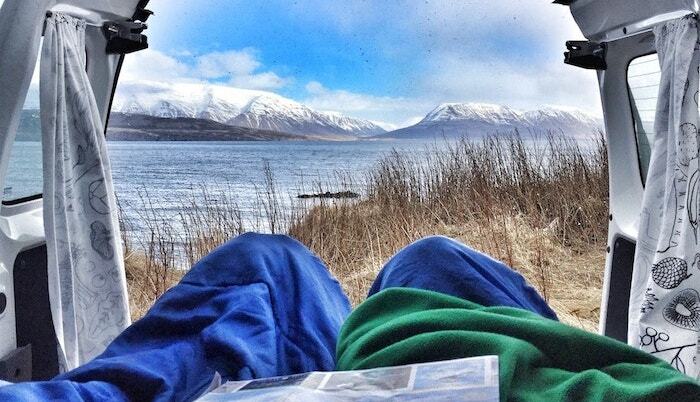 Iceland is renowned for it’s famous campsites that are strategically placed in wonderful areas of the country. Overnighting at this campsites is a phenomenal way to meet new friends and fellow like minded travelers. Iceland has wonderful nature and local wildlife, but it also has capricious weather--so if you’re ever in an area where it begins to rain or storm, just hop back into your vehicle and head to a better area. Having the convenience of a mobile living space with a kitchen, shower and toilet gives you 100% autonomy on your road trip from Heaven! Within a brief span of time you can travel from beach areas to active volcano sites. Glaciers are a must see. No photograph of them can capture these awe-inspiring and truly beautiful gems of mother nature. You have to get out of your car, nature walk and view first hand the jewels of Iceland such as the Vatnajökull Glacier. Any time is a good time to travel to Iceland since there’s a different feel about the countryside and landscape. During the summer you’ll have access to more wildlife watching and beautiful wild flower gardens along the Ring Road whilst during winter the pristine waters, geysers and volcanos are a luxury to the eyes. Our vehicles are winterized for a worry-free travel experience! Most of our Mini campers, campervans and motorhomes offer comfortable and spacious accommodation for up to 6 travelers. Depending on your trip type, number of travelers and journey goals, we can help you customize your vehicle. Like to cook more while you travel, need a vehicle with larger viewing windows, or bringing children that need interior play space: no problem. We have such a diverse fleet of vehicles that can effortlessly be adjusted to your travel needs. Sometimes it takes some time to get out of one’s comfort zones. We understand this concept. 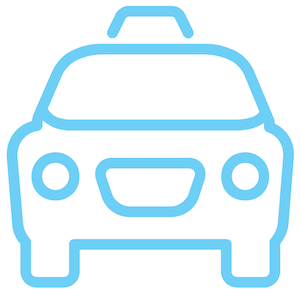 All of our vehicles are manageable to drive and require only a standard driver’s license from your home country. They drive like cars but feel like home. 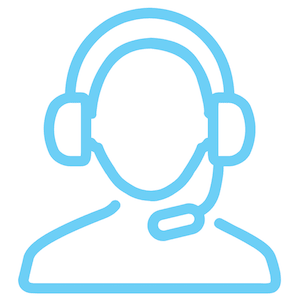 Our customer service specialists are team players and they’re here to assist you. © 2019 Iceland Campervans. All Rights Reserved.